ALLSTON, MA – The Boston Celtics and New Balance today unveiled a newly renovated gymnasium to the members of the West End House Boys & Girls Club in Allston, MA. The renovation project, highlighted by a completely new hardwood playing surface, marks the first gym remodel collaboration between the two partners as they strive to make an immediate impact in their newly shared back yard. In celebration of the facility’s new gymnasium, Celtics Head Coach Brad Stevens was on site to conduct a basketball skills clinic for members of the West End House. Those in attendance then participated in a question-and-answer session with members of the VIP panel – which included Stevens, Celtics Mascot “Lucky” the Leprechaun, and New Balance Director of Merchandising, Global Flagship Stores Kassia Davis – before witnessing a high-flying “Lucky” dunk show to conclude the event. 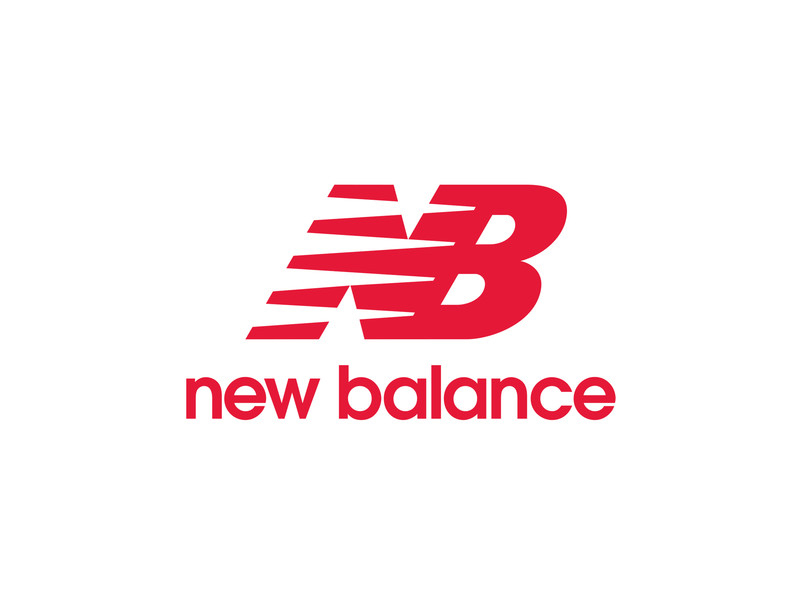 New Balance Foundation has proudly supported WEH for more than 15 years and has donated more than $5 million to the Club to support nutrition, physical activity, and academic excellence. Perhaps the greatest feature of the renovation project is the newly installed hardwood flooring. The previous court surface at the West End House was completely dug out and replaced as part of the makeover, marking the first time the Celtics have helped perform a total floor replacement as part of any renovation plan. The gym revamp also featured fully installed wall padding, a pair of hoop cushions, repaired bleachers and fresh wall graphics in addition to the skills clinic. A charter member of the Basketball Association of America (which evolved into the National Basketball Association) since 1946, the Boston Celtics have won a record 17 NBA Championships, including eight (8) in a row from 1959-1966, winning their first title in 1957 and their most recent in 2008. The Celtics have long stood for equality, and respect, including hiring the first African American Coach and starting the first all-black starting five. In addition, 35 former Celtics players, management or staff have been inducted into the Naismith Memorial Basketball Hall of Fame. In December 2002 the team returned to local ownership for the first time since 1963. For more information on the Celtics, log on to www.celtics.com.